What is stress, and how can you manage it? National Stress Awareness Day is April 16. 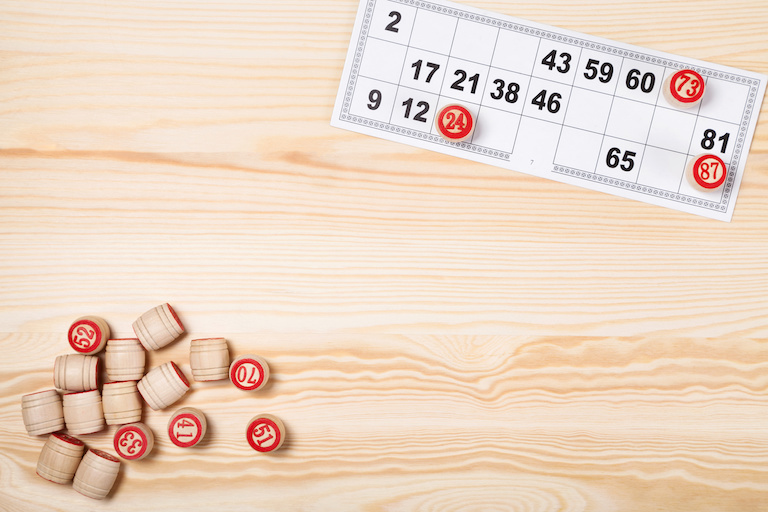 On this day, we can mindfully set aside time to recognize the stressors we combat daily. 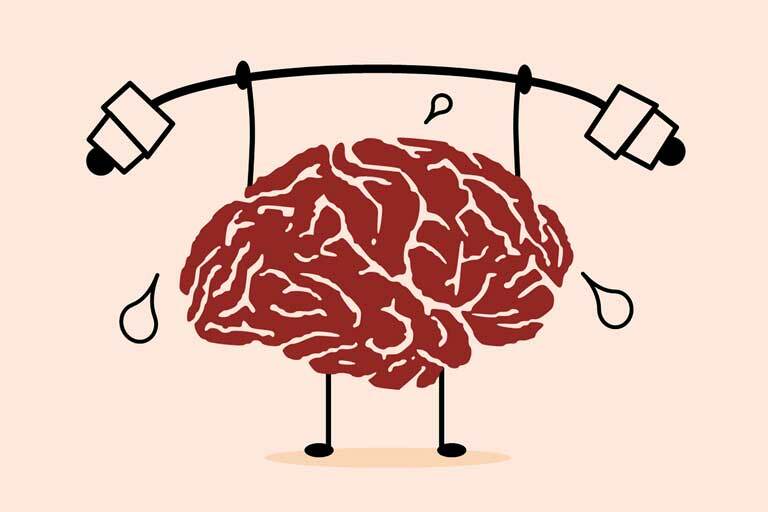 Learn 10 ways to love your brain! 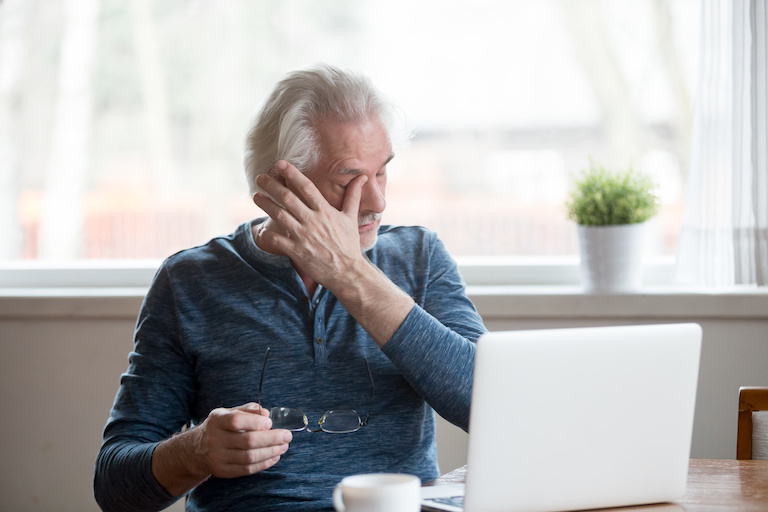 March is Save Your Vision Month and Workplace Eye Wellness Month, so here are three simple ways you can keep your eyes healthy. 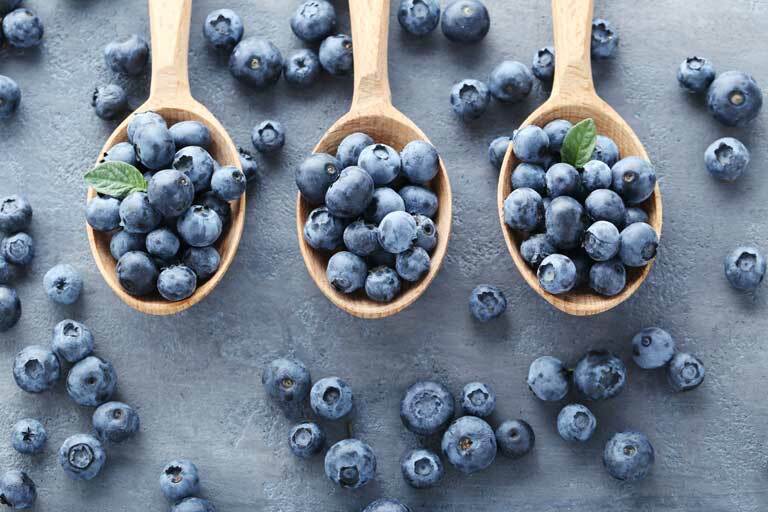 Antioxidants - Fad or Friend? We've all heard about the wonders of antioxidants. But what are they? What do they do? 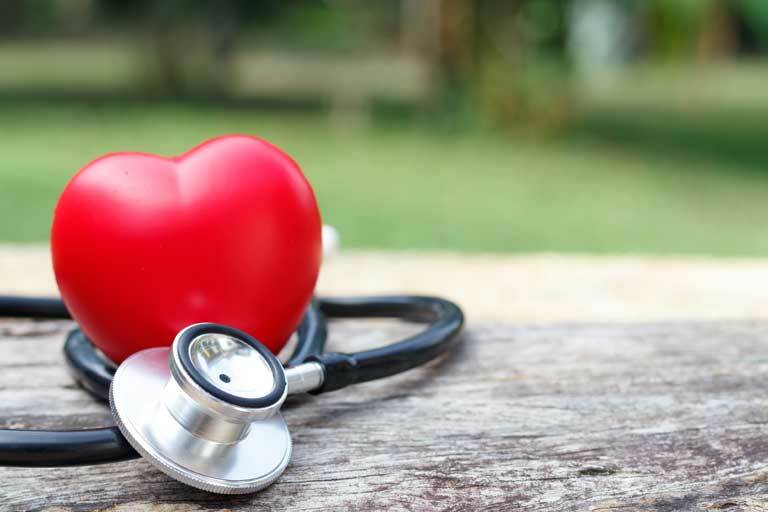 February is National Heart Month, a good opportunity to take inventory of your heart health. Garden Plaza and The Bridge at Inverrary are implementing a creative way to remind employees of the importance of an injury-fee workplace. 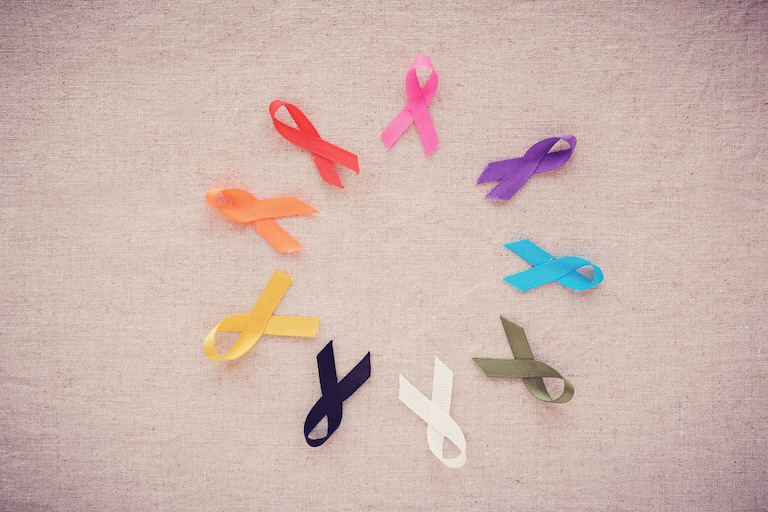 Here are four everyday lifestyle choices you can make to help reduce your risk of cancer. 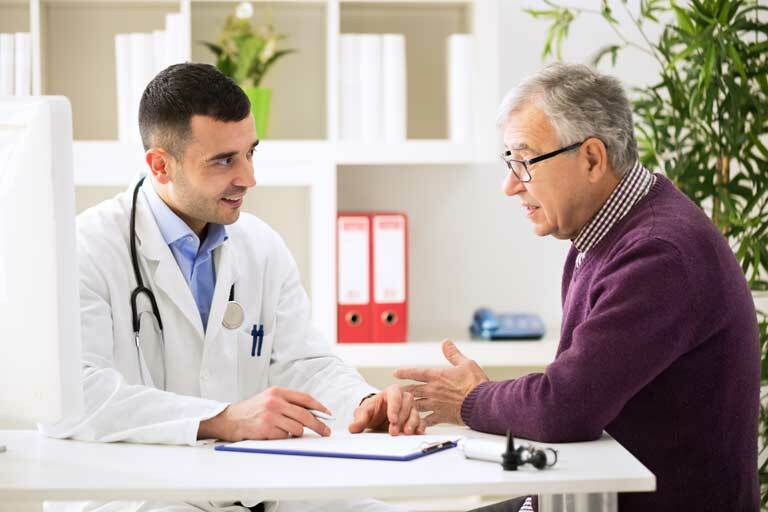 While it seems that time with your doctor may be increasingly limited, it’s important to come into your appointment prepared with questions. 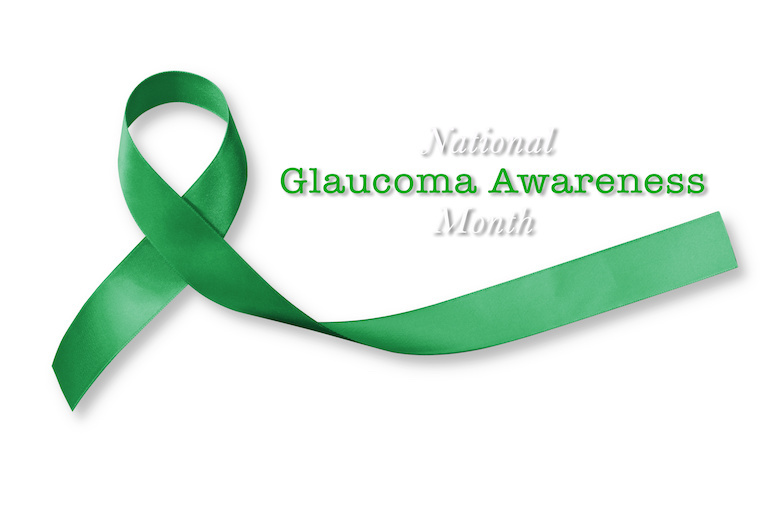 January is Glaucoma Awareness Month. 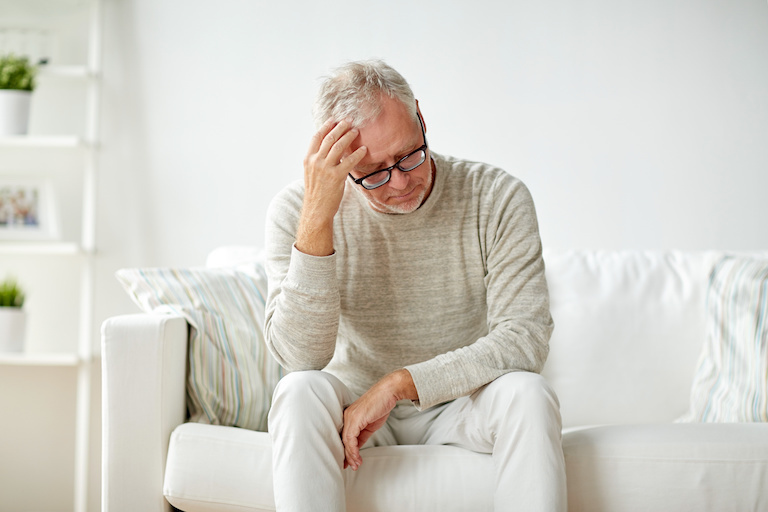 Glaucoma is common, affecting nearly two million people each year.